Follow Dr. Albert Barnes on his remarkable rise from a working-class Philadelphia neighborhood to the top of the modern art world. This unique tale follows Dr. Barnes as he travels the world, collecting works of art by some of history's most famous artists. 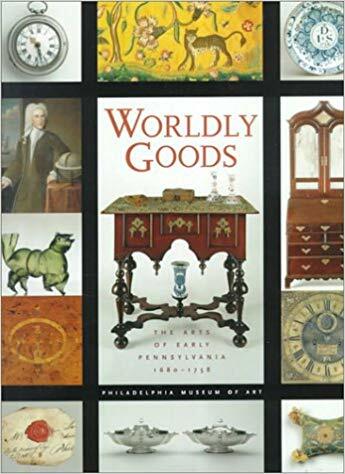 The film digs deep into the intricacies of each painting, offering a rare look at the priceless collection and at the new Philadelphia museum that now houses it. 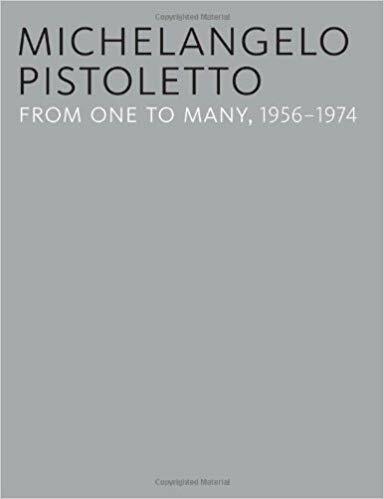 Michelangelo Pistoletto : from one to many, 1956-1974 -- From the early paintings to the first reflective surfaces -- Pistoletto's object theater -- The minus objects : the dimension of time -- A community of the non-all -- "The complicity of the materials" in Pistoletto's paintings and mirror paintings. The late Ottoman Empire witnessed widespread and dramatic reform, which was vividly reflected in its visual culture. However, while other political and social developments in this period have received much attention, the interaction between Ottoman and Western artists and artistic practices is less widely understood. Ottoman Painting explores fully this complex and fascinating relationship for the first time, using vivid examples and drawing many intriguing and original connections. More than 90 favorite folk songs for children, including ballads, work songs, chants, spirituals, and blues. Whitey Smith was a jazz drummer from San Francisco who landed in Shanghai in 1922, just in time to help ignite the Jazz Age in one of the world's most entertainment-crazed cities. It is said he brought Jazz to China, and that claim is arguably true. This memoir tells the story of his amazing life and adventures in Shanghai nightlife in the 1920s and 1930s, and then as a nightclub owner and internee in a Japanese camp during World War II. It is written with great humor, a collection of the great yarns he would have told at the bar through the years. From Harlem, Jamaica, and the segregated navy to New York City's interracial left-wing culture, 1927/1948 -- Black left, white stage, Cold War : moving into the spotlight, 1949/1954 -- Multimedia stardom and the struggle for racial equality, 1955/1960 -- Storming the gates : producing film and television, 1957/1970.